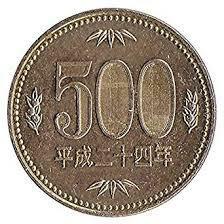 The Japanese government announced that the new imperial era, starting on May 1st, will be named "Reiwa." 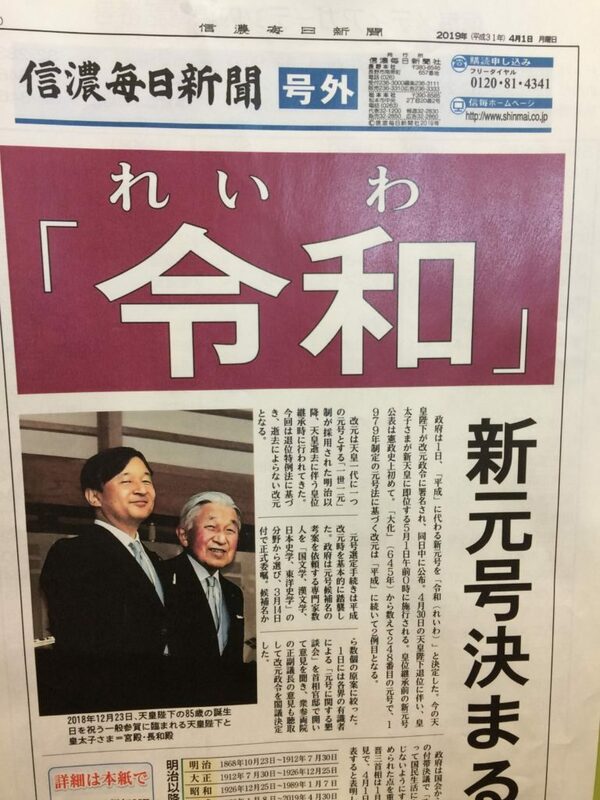 The extra newspaper issued just after the big announcement. The name Reiwa is composed of two Chinese characters, or kanji. The first, "rei" (令), means "good" or "beautiful," while the second one, "wa" (和), means "harmony," "peace," or "Japanese style." Generally, the era name is quite familiar to Japanese people. It is used alongside the Western calendar to count years. You can also find it on coins, newspapers, driver licenses, and other official documents as a way of marking the year. 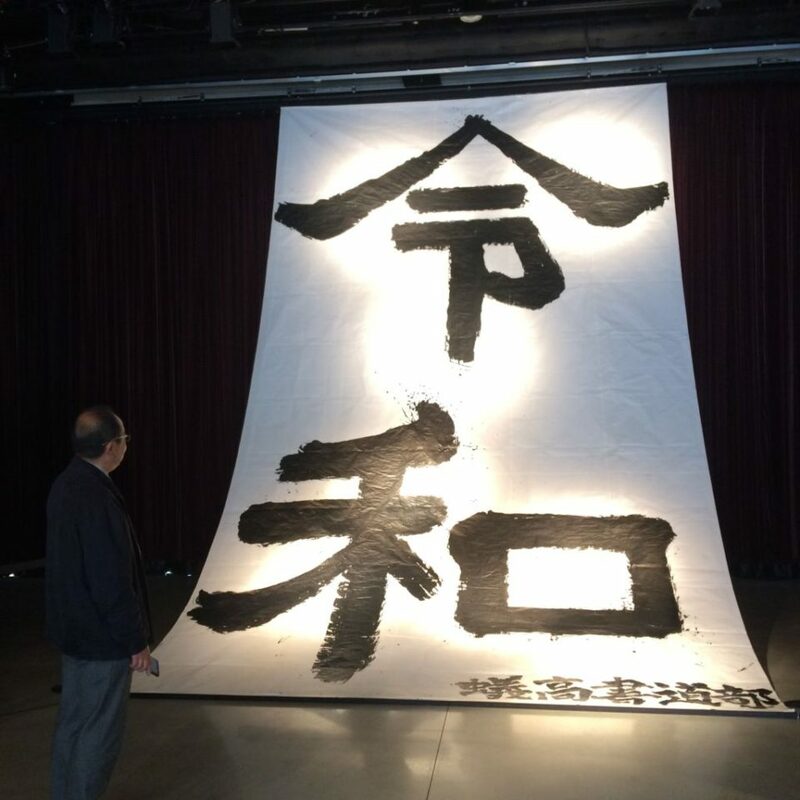 The picture below is a giant work of calligraphy with the new era name in kanji written by the calligraphy club members of a local high school just after the government’s announcement. This calligraphic work is on display at the Shinmai Media Garden from 9:00 to 18:00 until 24 April. The giant work of calligraphy of a new era name, "Reiwa," on display at the Shinmai Media Garden.